Our games are designed with simplicity in mind. 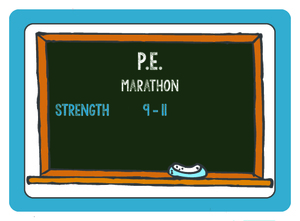 Games that can be taught quickly and played multiple times within the same class. When designing the games we often talked about the idea that the games could, if necessary, be taught with almost no teacher talk time at all. 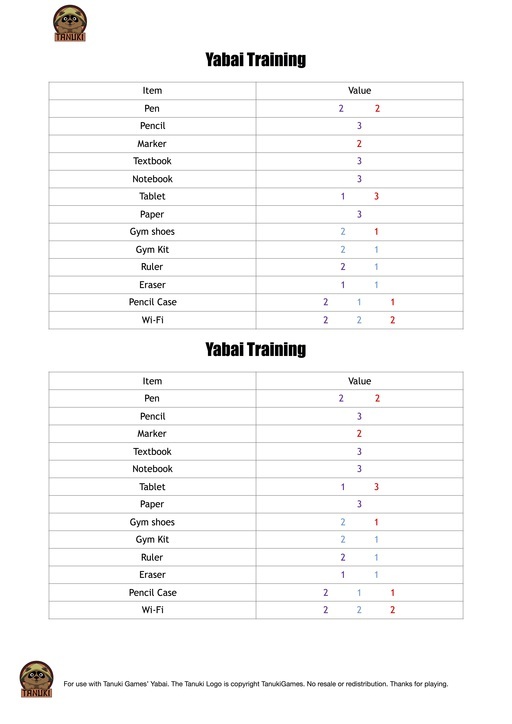 However, we understand that our games are being used in many different teaching environments so here is a step by step guide on how to use Yabai as a full lesson plan introducing and pre-teaching everything in a solid scaffolding technique so that even lower level students can play the game. Fun every step of the way! Introduce Supply card (pencil, eraser etc) vocabulary using with fun technique such as memory, go fish or karuta. Deal any number of cards out to a group of players and present a class card. Have students then freely place cards with a symbol (the brain, cog or lightbulb) that matches the color on the class card. Do not worrying about the numeric value yet. Players should draw a new supplies card each time they play one. Now present all values on the card as 2 (in other words the value of a strength symbol on a card is 2) and have them attempt to beat the lowest numbers as printed on the class cards. Play open handed (so everyone can see all the cards) until players are more confident. This teaches the reading and cross referencing aspect of the game that is important before moving on. Now players must reach within the designated number range for each colored aspect on the class card before moving on. Now introduce the information gap aspect of the game by showing the players the season cards. The players will now only have access to certain information. Players should understand the core mechanics of the game from this point. Begin play open handed and when the players gain enough confidence, switch to playing close handed. This adds to the game as students believe they are leveling up. Finally, add a 7-minute timer and have the players attempt to pass a certain number of class cards. Soon enough, players will be shouting the name of the game: YABAI! You have done it. Final Note: These steps can be skipped or introduced one at a time or all together, depending on the group and player level. You can use Yabai as a quick 7-10-minute fluency activity or introduce the game, step by step, over a period of several weeks. It is that flexible. Word games are an almost perfect fit for the language classroom, but I will say that part of me dies a little when I often see five copies of scrabble or boggle gathering dust in the corner of a teachers room. There are so many word games out there that don’t require people to sit down and memorize dictionaries (I do love Scrabble and Boggle but don’t rate them highly as classroom games). These games test players abilities to use and interpret language rather than simple language knowledge. In the past few years it has been heartening to see games like Codenames become a staple of ESL / EFL classrooms (I personally think Duets is the best version) but 2018 was an absolutely brilliant year for new word games. 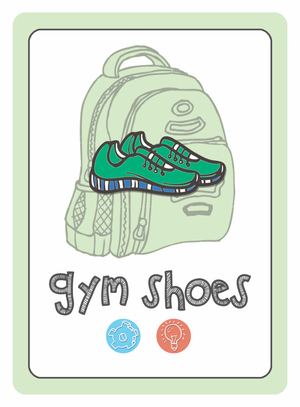 Here are five that I think you should think about adding to your school shelf. Okay, so the first is a cheat. 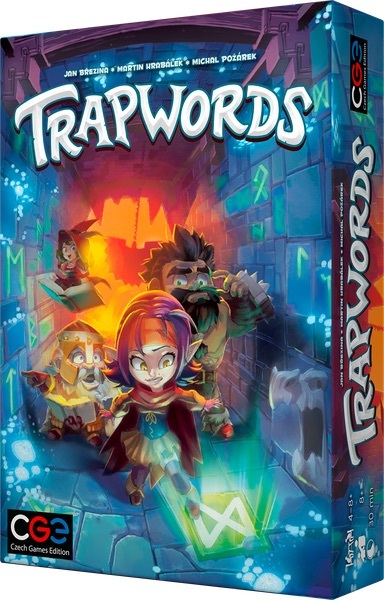 Werewords came out in 2017. However, that version of the game only supported 4 to 10 players. Werewords Deluxe smashed this by now allowing from 2 - 20 players. Perfect for a large class or a private lesson. Werewords twists the classic 20 questions game by adding a social deduction element. 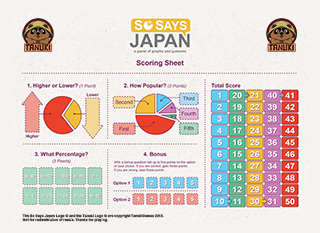 Players have to guess a word by asking “Yes” or “No” questions. However, one player already knows what that word is. This player is the “Werewolf”. 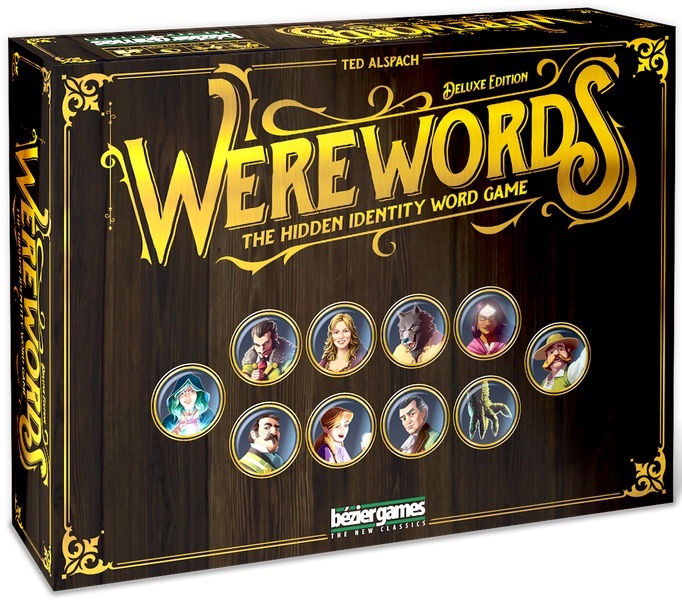 If, at the end of the game, players have guessed the word and identified the werewolf then they win. The werewolf wins if the word is guessed and they remain undetected. Simple, but there are also other roles with special powers that make sure that each game is exciting and different. The game also has a free app that gives you the words to be guessed. You can select different levels of vocabulary based on your class level. I would also recommend Insider from Oink Games in 2016, it is a Japanese / English Bi-Lingual version of the game that follows basically the same formula but is more simple overall. 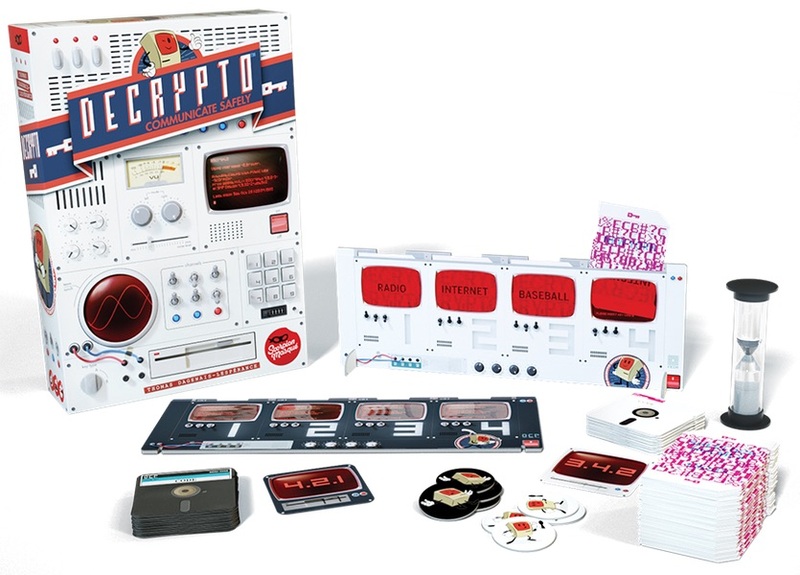 In my opinion, Decrypto is the latest challenger for Codenames crown. Played in teams, players are trying to guess which number different hidden words corresponds with on their team while also trying to interpret the hints that the other team is giving each other to decrypt their code. For example, if one team needs to indicate the number 2 which is represented by the word ‘crocodile’ then they might say ‘lizard’, ‘green’ and ‘water’ over a series of rounds. However, if the other team works out that these words all refer to the same thing, and therefore the same number then they will win. It is a really intense and fun game. Giving good hints takes a lot of thinking to balance communicating effectively and also not giving too much away to the other team. It is definitely one of those games, like Codenames, that is perhaps a little tricky to explain at first but after one play people totally get. Played Taboo? The game where your partners have to guess a word like ‘school’ by listening to your definition, but you have a list of words you cannot say like ‘student’, ‘teacher’, ‘class’ etc? Yes? Well, in Trapwords you get to decide what another team cannot say. Also, they don’t know what they cannot say. They have to describe their word while also avoiding the words you have set as traps. What if someone on the other team has to guess ‘school’ but one of your “trap words” is ‘white board’ and they say it? Then they lose. It is very simple to teach and play, although I ended up making my own deck of cards to play with (will share soon) because I found the cards in the box a bit too esoteric for my students. Having said that, Chech Games are they people behind Codenames and I think they have made another instant classic with Trapwords. 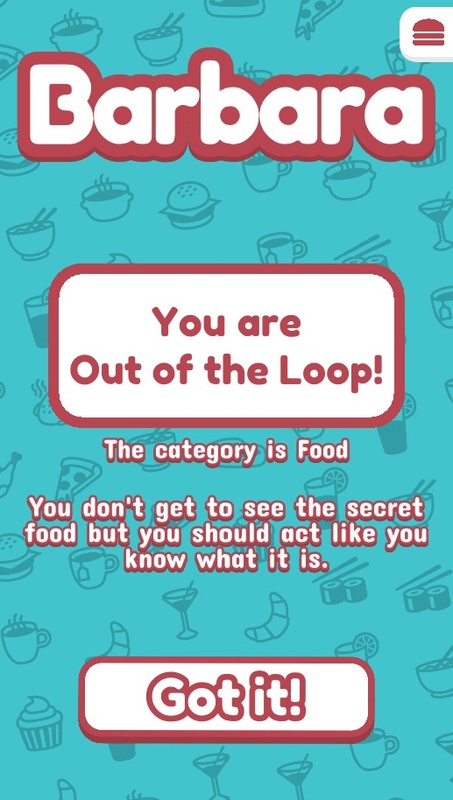 Out of the Loop is an App from Tasty Rook who also made one of my favorite ever social deduction games, Triple Agent. It is a free app (with some in app purchases) that only needs to be downloaded on one device to be played with up to 9 players. In the game, everyone will get a turn to look at the phone and see a word like ‘Pizza’. They will then take turns asking each other questions like ‘Would you eat this for breakfast?’. The game is that one person has no idea what the word is. If the other players can identify who this person is then they win. However, if the person who doesn’t know the word can guess what the word is then they can still win. It is really fun and challenging because you have to give a good answer so that people know that you know the word, but you also cannot give to much detail because then the word can be guessed. 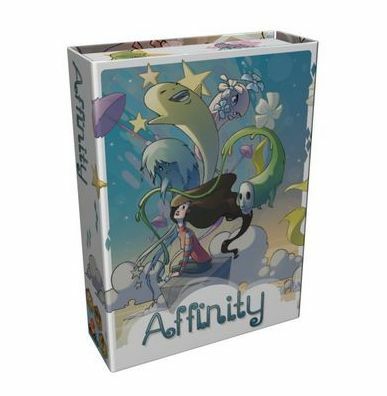 The game is also really easy to set up as all the instructions are presented as you play. Okay, another cheat as this one is still, as of writing, only available in French. Hopefully, an English version will be distributed soon, but until then let me wet your appetite. This is a group co-op game in which people have to guess each others emotions. To do this one player takes a secret emotion card which will indicate something like ‘Happy’. That player then has to construct a sentence using a small selection of beginning, middle and end cards that conveys that emotion. If the other players successfully guess the emotion then everyone scores a point. 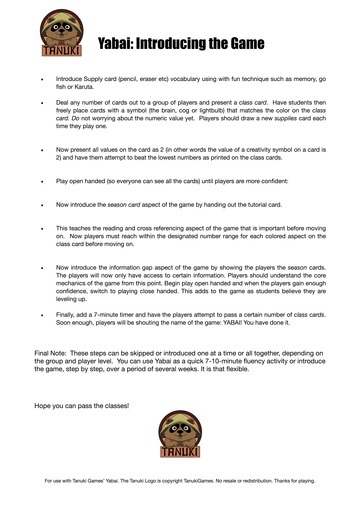 I made my own quick version of this in English on index cards and changed a few of the rules around to fit the classroom (putting people in pairs and giving more time to study cards) and it ended up working really well. I am looking forward to grabbing an English copy. I highly recommend checking out the rules and videos on these games to see which you think would work in your classroom. Over the next few months I will be sharing some resources and lesson plans I have made for each game. I will also be talking about a few games I am excited about for 2019! Note: Tanuki Games is not affiliated with any of these companies and has and will not receive any financial compensation for recommending them. These are just are heartfelt recommendations for some games we really enjoyed. Last year four friends sat around a living room idea pitching ideas for games to each other. One was a co-op game about escaping a prison, another was about ghosts scaring high school students, yet another was a Indiana Jones inspired story telling game and one game (the best one) was about David Bowie and his friends saving the universe. The evening continued and out of it came the prototypes for the three games Tanuki now publishes. This year, it appears, we have a game company. That is not to say that these games are a year old. All of them had existed in some form or another in our classrooms for years before. Taught and played hundreds of times. It is also not to say that they were ready then. Over the next year they were play tested again and again, refined, changed and tweaked. In what seemed like no time the fur of us where around another table. This was at JALT PanSig in May this year and now the table was full of our finished, printed games. What we are trying to say is that it has been a very long road to get to where we are. This has been an exciting and intense 18 months but we are glad to say we think it has all been worth it. Now, all we have to do is say thank you to a whole bunch of people. First, thanks to all the friends and students who play tested our games. They wouldn’t be what they are without all the thoughtful feedback we got from them. 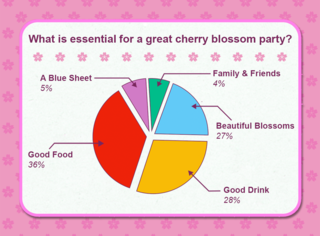 Thanks to those who among them who answered the hundreds of questions that made So Says Japan possible. Thanks to Taylor Ruddle at Champ for all of the design work on our games. Thanks to David Millard at Touch of Tensai for putting together our website and store in record time. Thanks to Damian Case for designing the Tanuki Logo. Thanks to all the team who put together JALTPanSig in May and JALT National and ETJ Fukuoka in November. They were all such welcoming places to debut our products and we really fed of their enthusiasm for our endeavour. We couldn't have launched our company in the way we did without such great organizations already being there and the army of volunteers that make them happen. Finally, a huge thanks to all those who bought our games over the last year. In April we would have been happy to have a dozen copies in the hands of our peers. We are delighted to say that we are over the moon to now have over 200 copies of games being used in classrooms across Japan (and the world). The feedback we have received has really pushed us to keep going and we want to continue to give back to the community that has supported us. See you in the New Year with lots of exciting new resources, games and ideas. Maybe, just maybe, David Bowie Saves the Universe will become a thing. Until then we hope you enjoy the rest of your 2018 and that 2019 brings you joy, love, health and happiness. Yes. We know. It is still November. However, we wanted to share this with you before we see you at JALT National in Shizuoka this weekend. 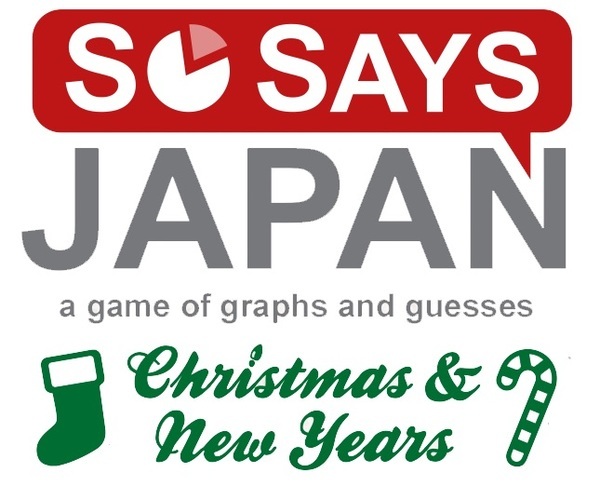 Here is a small print and play version of So Says Japan that focuses on Christmas and New Years. Only eight cards with two bonus questions but easily enough to fill a nice 15 minutes 'cool down' (get it? because it is winter) activity before the end of year holidays? 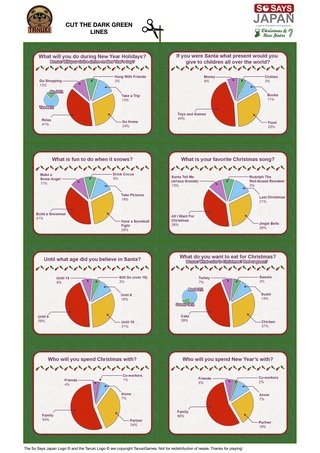 What is Japan's favorite English Christmas songs (like you don't already know), how are people planning on spending the New Year and until when do people believe in Santa. Download, play, find out! If you are going to JALT National this weekend please come and say hi and we will also have printed out versions of these cards to give away. Love the holiday version!! Thanks for sharing it!